Handmade Sterling silver and rose gold circle drop earrings with sparkling cubic zirconia. 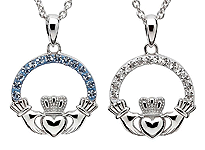 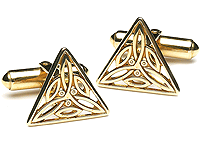 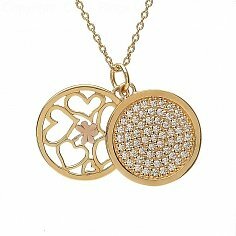 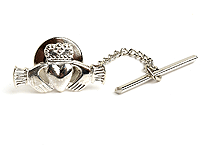 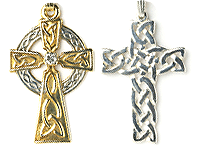 The elegant middle holding bars are made from rare Irish gold. 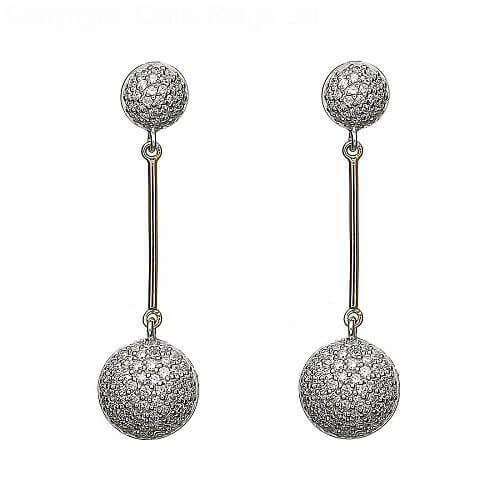 However, it is the sparkling globes that make these earrings standout. 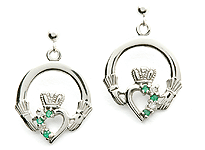 These unique Irish earrings make for an exceptional gift. 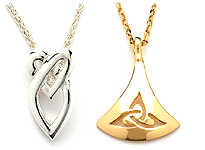 Presented in luxury wooden packaging and a certificate of authentication.